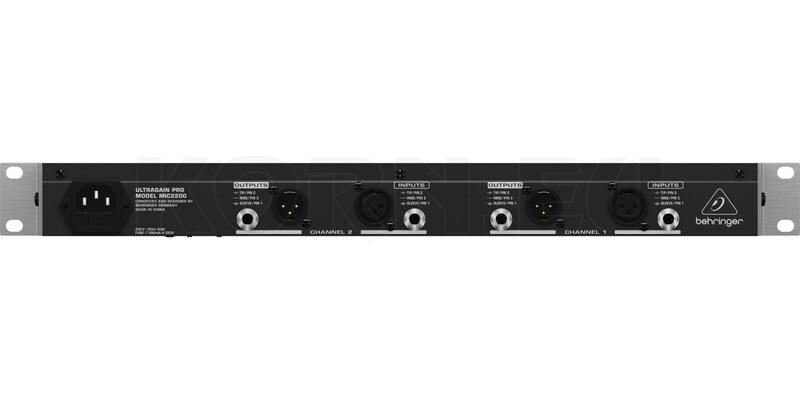 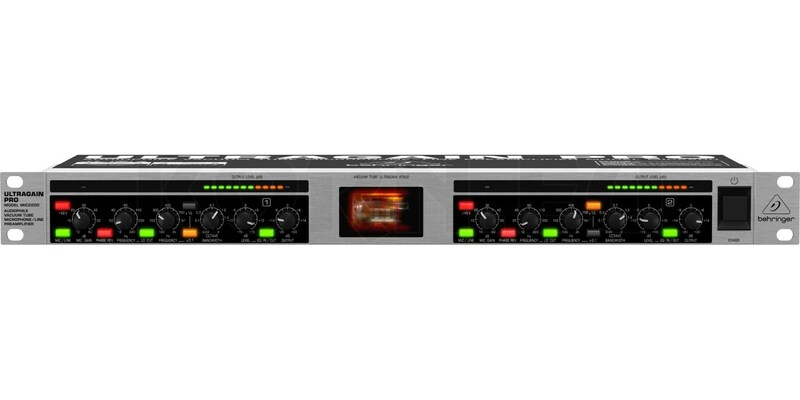 The MIC2200 is the ideal extension to your console, MIDI setup or hard disk recording system. 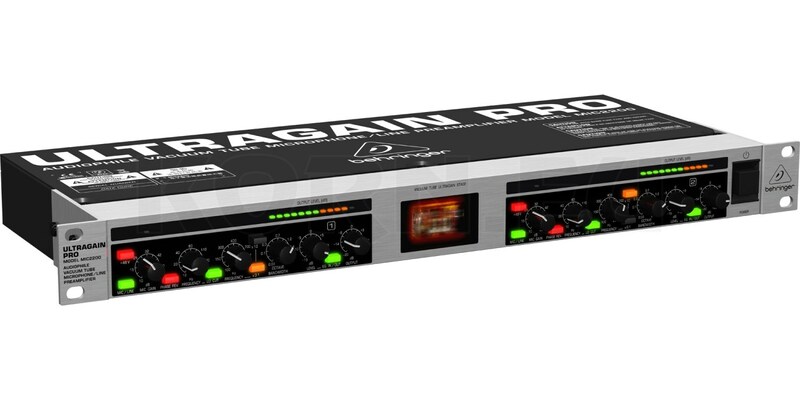 Its integrated parametric EQ’s give you extra sound-shaping power, while its built-in tube adds warmth and transparency to your signal. 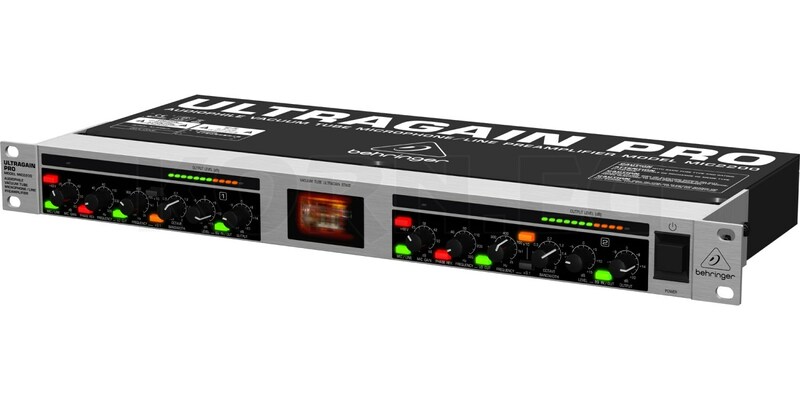 In addition, the ULTRAGAIN PRO features direct injection and level conversion functionality.